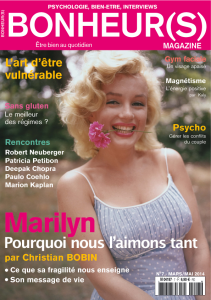 Marilyn is the subject of another dedicated magazine – the third this year – as part of the French ‘Etoiles du Cinema’ series. 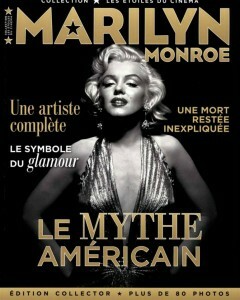 It’s widely available in France, 80 pages long, and is said to contain many photos though nothing really new. 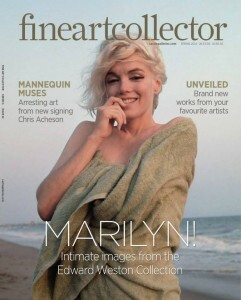 Across the English Channel, visitors to the current Castle Galleries exhibition should look out for Fine Art Collector magazine. 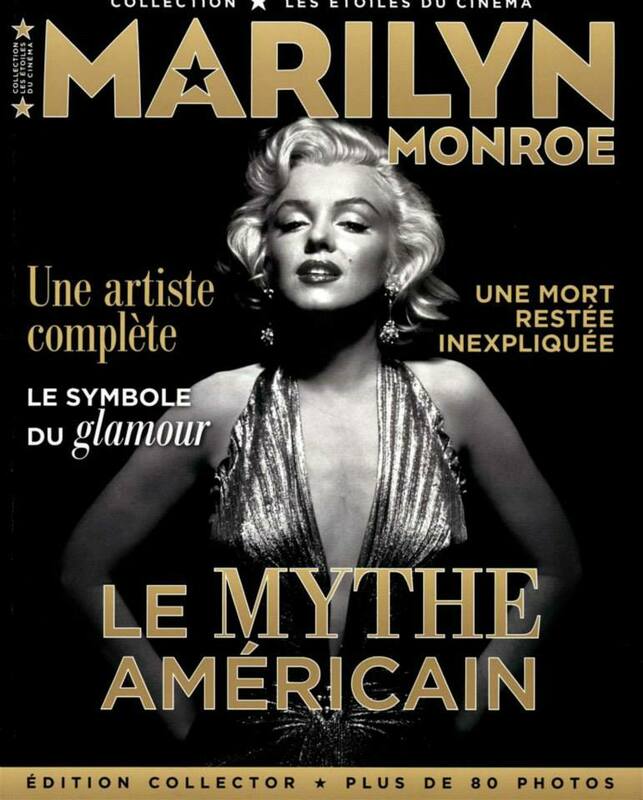 Previous PostPrevious Sugar Kane: Marilyn’s Finest Role?